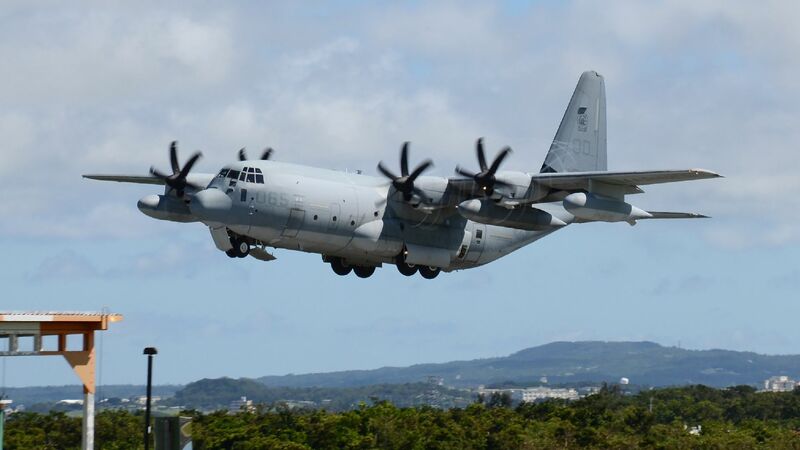 Two Marines have been found following an aircraft collision between a KC-130 Hercules and F/A-18 Hornet off the coast of Japan on Wednesday. While one was in fair condition, the other was declared dead, the III Marine Expeditionary Force said on Facebook Thursday. The details: Following the update, President Trump tweeted "thoughts and prayers" to those in the collision, "[w]hatever you need, we are here for you." The III Marine Expeditionary Force explained that the aircrafts "were conducting routine training and aerial refueling was a part of the training; as to what was taking place when the mishap occurred, that is under investigation." Search and rescue operations to recover the remaining five Marines are still underway.